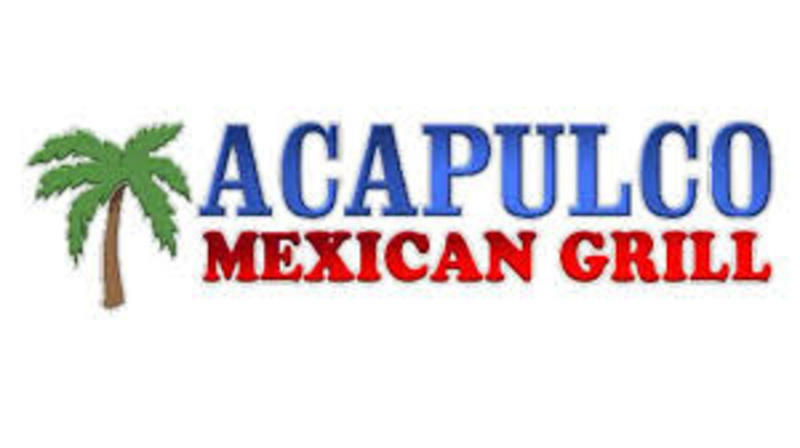 Acapulco Mexican Grill Come to Acapulco Mexican Restaurant in Lawrence, Kansas and enjoy some of the best Mexican cuisine in town. 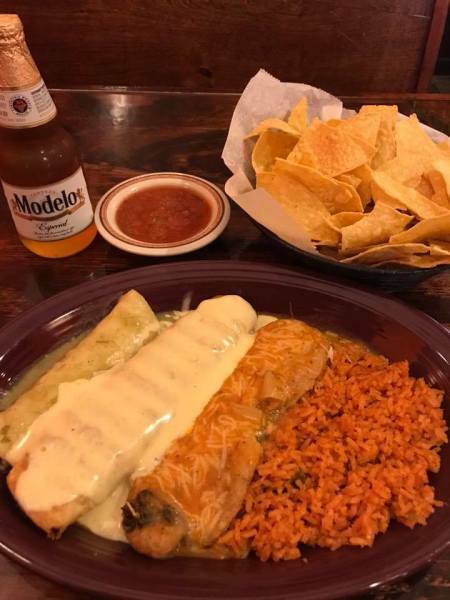 Try our Burrito Acapulco, Enchiladas, or our Chimichangas. Located in the shopping plaza on Wakarusa Drive and Bob Billings on the west side of Lawrence. 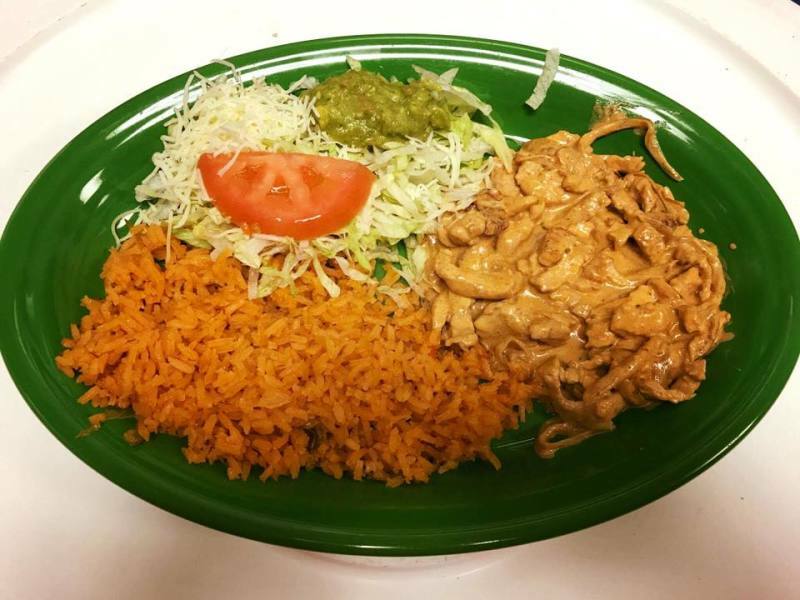 Order online for carryout.